A lot of names for ahorse breed that originates from the UK and Ireland. 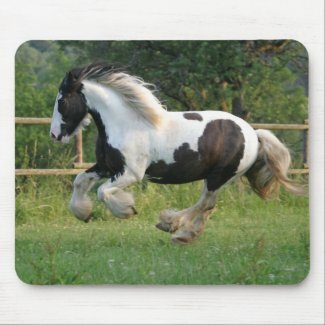 They come in a variety of colors, but the piebald coloring like the horse above is the most common and is predominant. 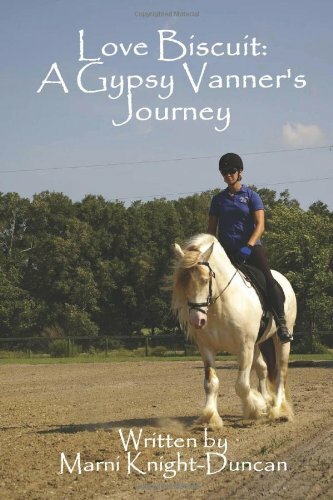 The Gypsy Cob was bred by the Romany to use as a wagon horse (wagons or caravans known as Vardos). 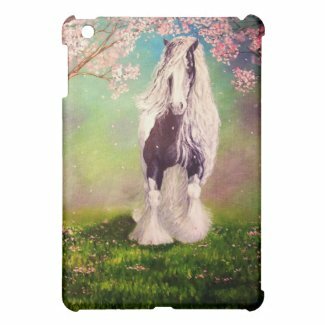 Besides the beautiful spotted pattern, they’re wellknown for their abundant manes, tail and feathered legs. 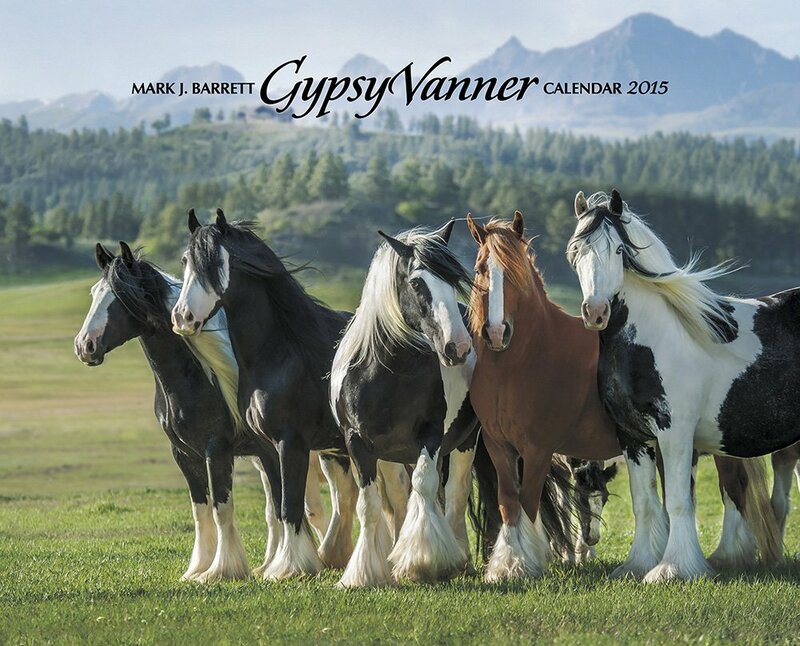 There are lots of videos about the beautiful Gypsy Vanner Horse. It took a long time before an official Registry was founded, because breeders would keep the pedigrees of their horses secret within their families. The first Registry of this breed was founded in the USA as late as 1996 and today there are 3 different registry classifications, depending on the height of the horse. It took till 2004 that the breed became officially recognized by the United States Dressage Federation.